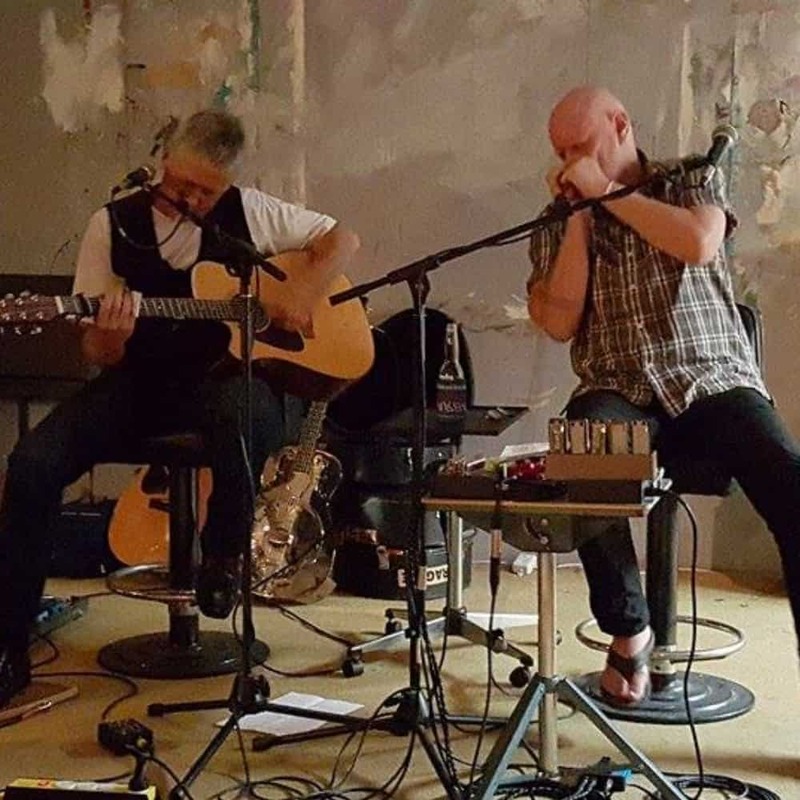 Mick Kidd and Dave Blight perform in their guitar/harmonica blues duo. Dave Blight, famed harmonica maestro with Cold Chisel’s performed on Mick’s 2014 release “Winter Sun” and together claimed the 2014 South Australian Blues Awards of Outstanding Solo/Duo as well as Mick with Best Male Performer. This has been followed up by 2015 winning the inaugural Adelaide Roots & Blues Associations Memphis Blues Challenge going on to represent South Australia on the world stage in Memphis in 2016 where they reached the Quarter Finals after performing 3 nights at the iconic Jerry Lee Lewis “12 Bar” on Beale Street. The duo will perform their 7th Semaphore festival Live At The Cumby.